What is an oft file and how do I open an oft file? The OFT file extension is known as Outlook File Template which was developed by Microsoft. It is a file format used for e-mail template and contains a pre-formatted layout which is used for creating custom messages with a similar look and feel to help save time. More specifically it contains company email and personal information management application. 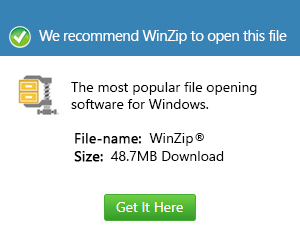 To create an OFT file, first open and edit a new message. Then select "Save As" from the File menu. Click "Save as Type:" and select "Outlook Template (*.oft)." In older versions of the program, .oft files are opened via the "Tools" menu, but in Outlook 2010 message templates are opened in the "Developer" tab. Microsoft Outlook has three message formats: the plain text, HTML and the Rich text format (RTF). Among the three formats, the plain text format is the only format that doesn’t allow text format and direct display of pictures. While HTML and RTF may include colored fonts, bullet points, images and signatures.